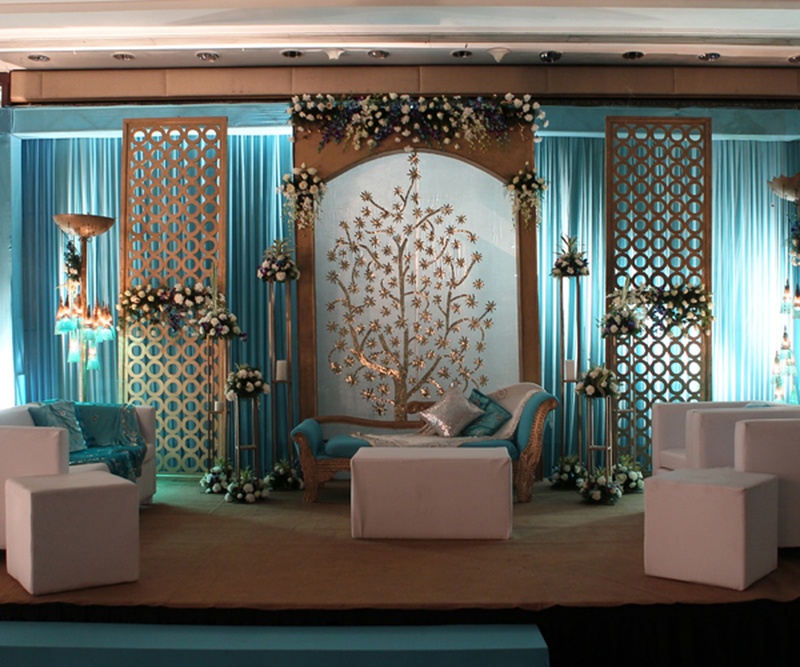 Paradise Banquet, Vasant Kunj, Delhi promises to make your special day a memorable affair for a lifetime. The banquet hall is capable of hosting engagement ceremonies, cocktail parties, wedding ceremonies, private functions and much more. 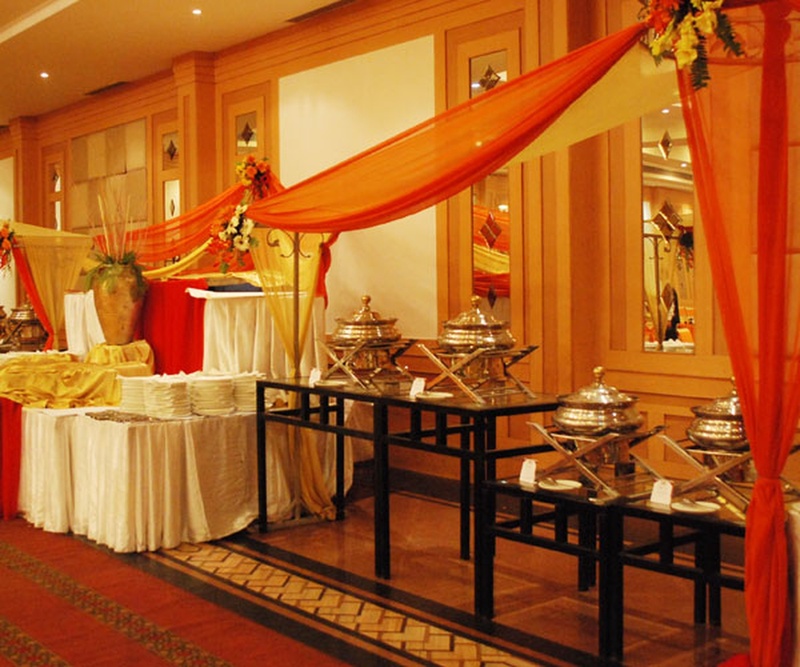 Paradise Banquet Hall serves a wide range of tasty delicacies to choose from in both vegetarian and non-vegetarian food. 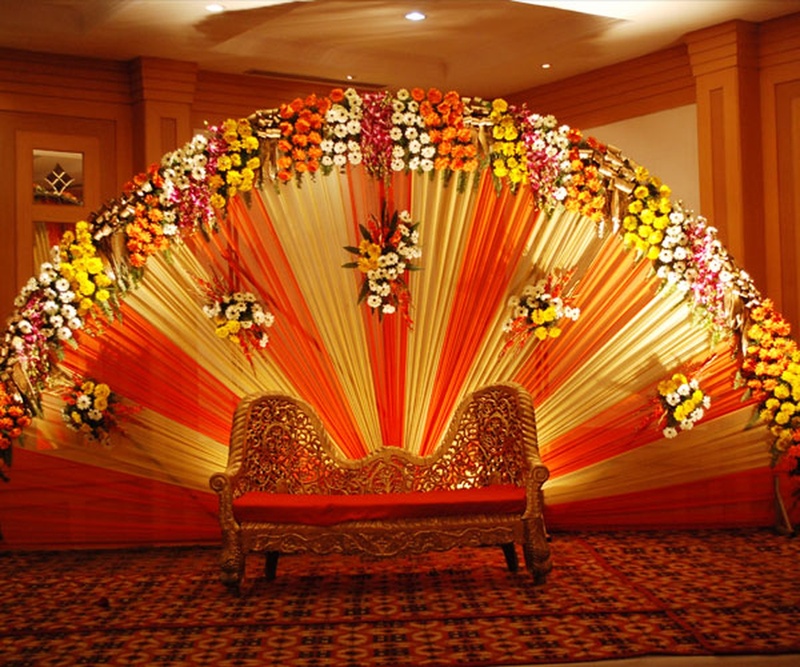 The decor team takes care of the decoration for your big day allowing you to sit back to enjoy your function. Paradise Vasant Kunj serves alcohol and also allows you to get it from outside to please your guests. The venue offers ample car parking space and valet parking service to their guests for their convenience. 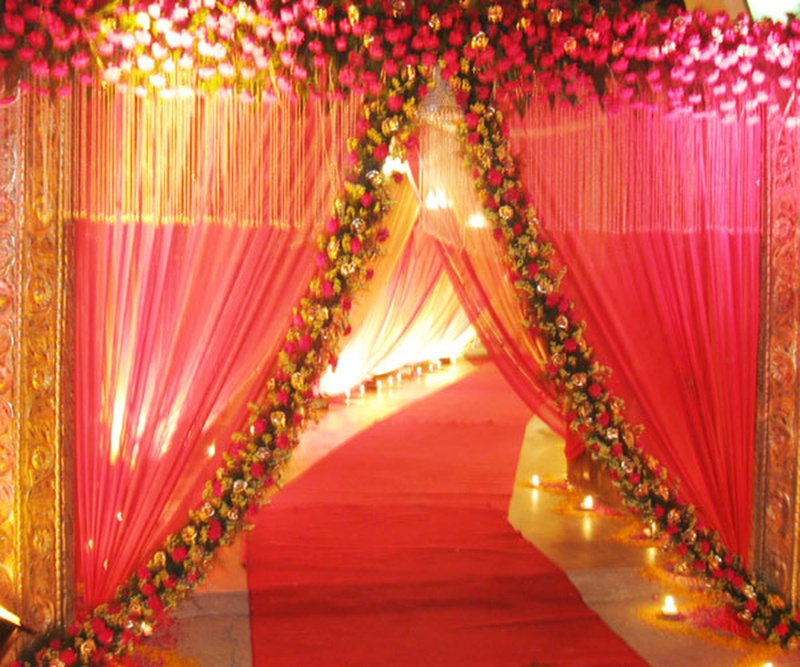 It is ideal to host your wedding and reception ceremony. 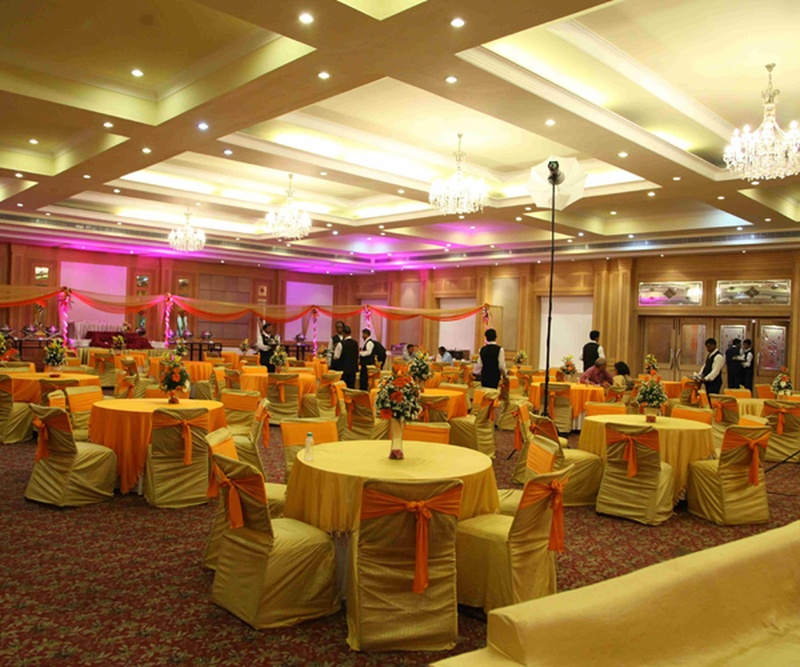 Paradise Banquet, Vasant Kunj, Delhi is extravagant, spacious yet affordable, to cater your every requirement and is loaded with modern facilities. Please Note: The venue might be temporarily closed. 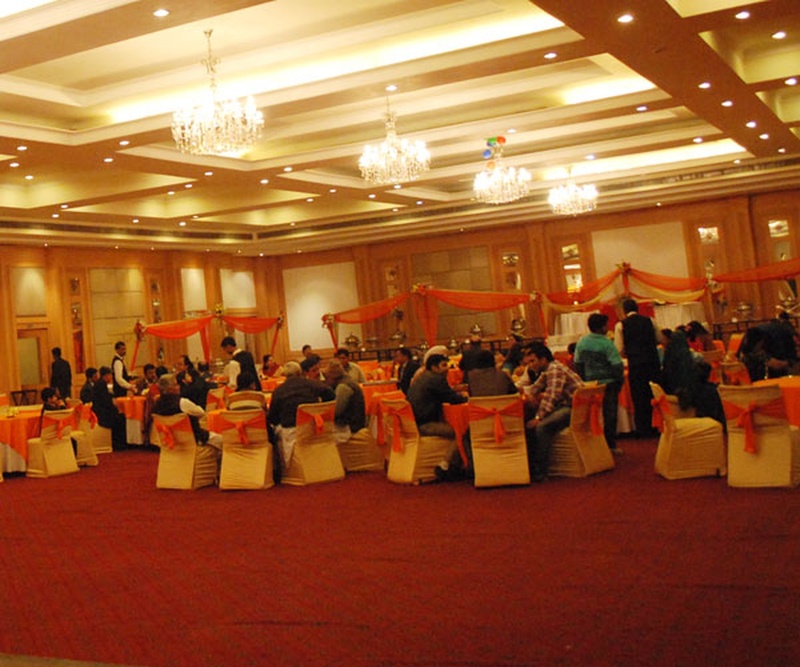 The Paradise Banquet located in Vasant Kunj, Delhi has Banquet Halls. Hall + Open Area can accommodate upto 500 guests in seating and 750 guests in floating. Vegetarian and Non Vegetarian food is served at this venue. Features of this wedding venues are : Food provided by the venue , Non-Veg allowed at the venue , Alcohol allowed at the venue , Outside alcohol allowed at the venue , Halls are air Conditioned , Ample parking , Baarat allowed , Hawan allowed , Overnight wedding allowed , Decor provided by the venue , Packages starts at Rs 1250 per plate for vegetarian menu and at Rs 1400 for non veg menu. Decoration starts at Rs 45000.